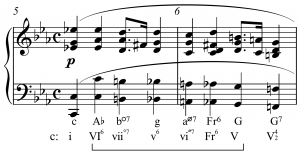 When the bass note is not the same as the root note, the chord is said to be inverted. 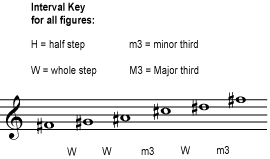 First inversion: The third is in the bass, and above it are the fifth and the root. 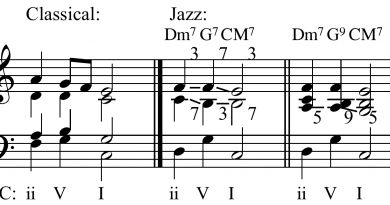 This creates an interval of a sixth and a third above the bass note, and so is marked in figured Roman notation as ‘6/3’. This is commonly abbreviated to ‘6’ (or ‘Ib’) since the sixth is the characteristic interval of the inversion, and so always implies ‘6/3’. Second inversion: The fifth is in the bass, and above it are the root and the third. 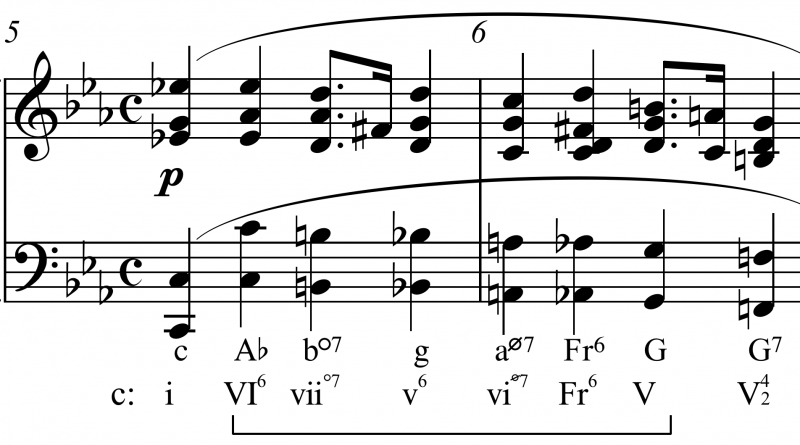 This creates an interval of a sixth and a fourth above the bass note, and so is marked as ‘6/4’ or ‘Ic’. 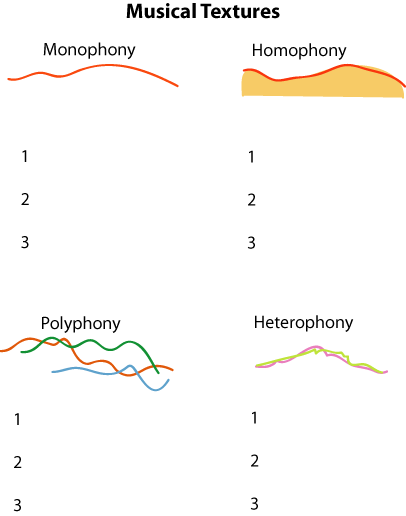 Second inversion is the most unstable chord position. 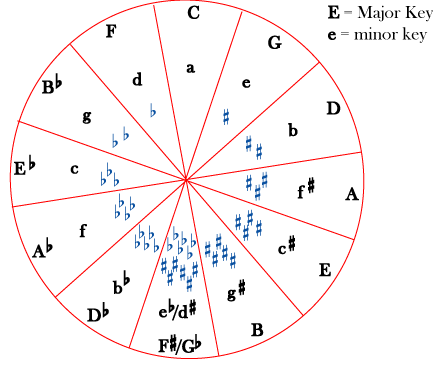 Inverted triads :the first three chords played are C major root position, first inversion, second invers. ; then C minor root position, first inversion, second inv..